Status stated that the cryptocurrency hardware wallet of the Ethereum messaging app had been relaunched as Keycard. 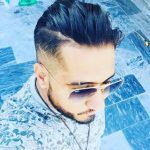 This wallet has been entirely developed as open source, and it is likely to be distributed to those blockchain developers who are interested in free. It will be sold directly from the Status website for $29 per keycard. Status Keycard is compatible with several cryptocurrencies like Bitcoin, Bitcoin Cash, XRP, Litecoin and with all of the ERC20 tokens that are based Ethereum. Interested parties can get their Status Keycard by mail by early March 2019. However, Grau stated that it is not likely to be user-friendly in the very beginning. The integrated version of Keycard with Status software for end users is particularly expected to be released later this year. Grau further stated, unlike several other cryptocurrency wallet manufacturers wallet will encourage people to build the card themselves. 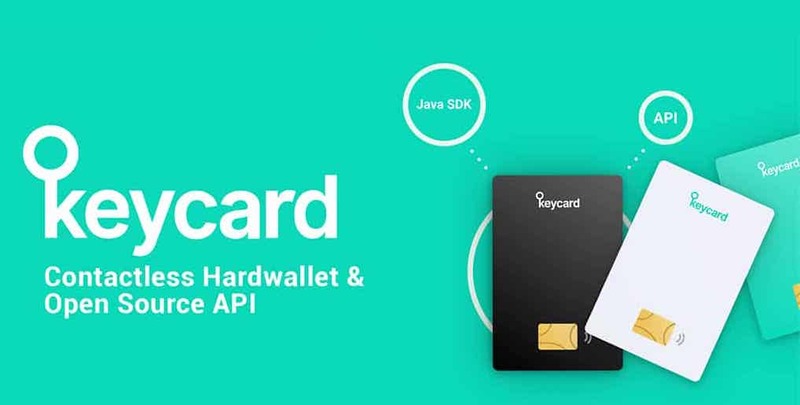 The Keycard API is integrated with the hardware using a code, therefore “codebase integrating.” This is done in a way to enable the hardware to be able to perform different applications like storing the private keys, signing up for transactions, tap-to-pay and more that will be running on standardized technology which has been around for more than a decade and a half now. Orders are being made for early deliver next month. The Status Keycard is currently made available for developers to review it on Github.